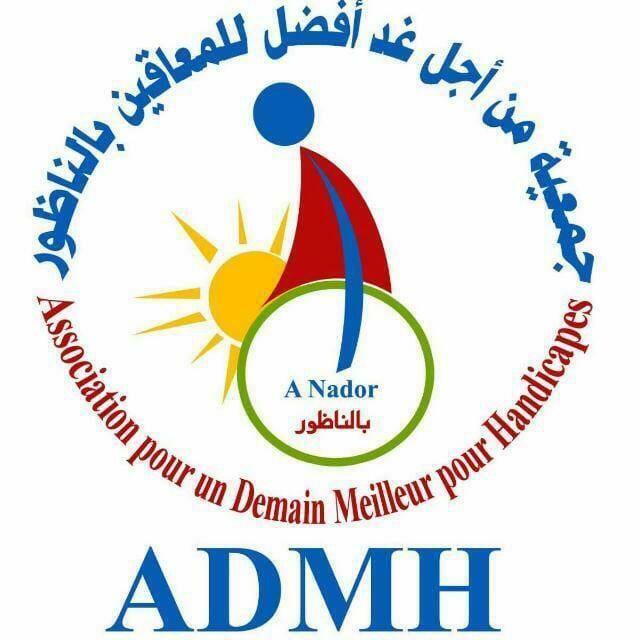 Foundation Santé Pour Tous is a charitable and humanitarian organisation which provides medical care to the poor in Morocco with a sickness, disorder or deformity. 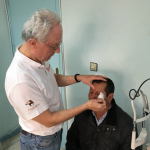 Moreover Santé Pour Tous tries to improve the quality of the Moroccan healthcare by giving education in the operating theatre, at symposia, congresses and lectures. 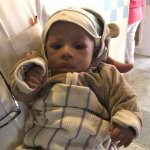 Every year a number of teams of experienced Dutch surgeons, operating theatre assistants, anaesthesists and anaesthesist assistants is sent to Morocco. All Santé Pour Tous members are experienced and professional people. They use their own leave days to go to work in Morocco and receive no financial reward whatsoever. Santé Pour Tous carries out many kind of operations as part of its programme. 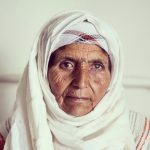 Our patients come from among the poorest population groups. 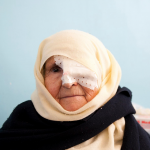 They have no money for an operation and in Morocco there are no health insurers. 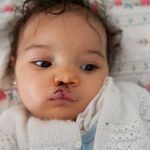 This is why Santé Pour Tous carries out all operations free of charge. Local doctors and nurses play an active role in the Santé Pour Tous programmes. 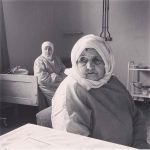 They participate in the surgeries, help in the operating theatre and in this way they become quickly familiar with a number of surgical and anaesthetic techniques. 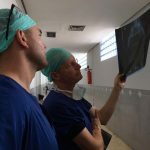 Besides this practical form of teaching, team members, possibly in conjunction with the local universities, give lectures on the treatment of surgery, anaesthetic techniques and the nursing aspects of the operations. Through this Santé Pour Tous hopes that gradually the quality of healthcare will improve throughout the country.